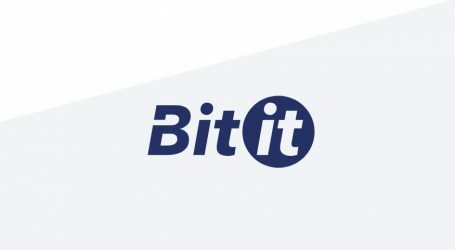 Paris headquartered crypto buying service Bitit, today announced support for 8 new tokens including: BitTorrent (BTT); Komodo (KMD); Ark (ARK); Waves (WAVES); Iost (IOST); Pundi X (NPXS); Iota (IOTA); Polymath (POLY). 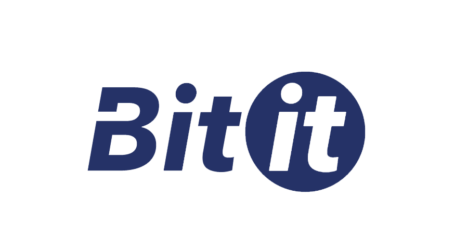 With the latest additions, Bitit has expanded to a total of 32 coins. 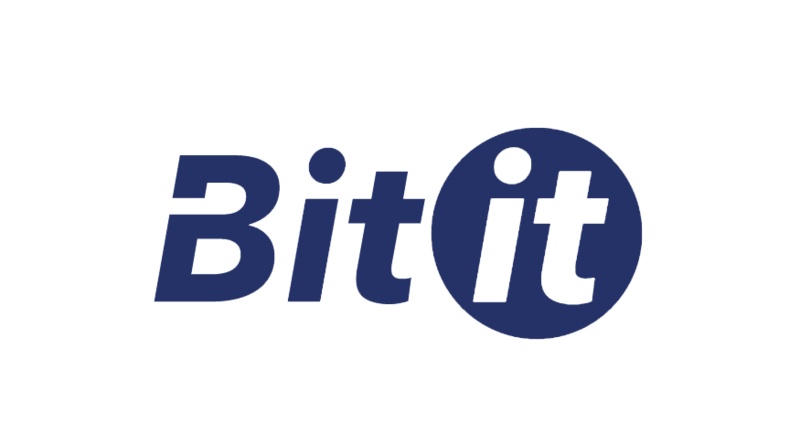 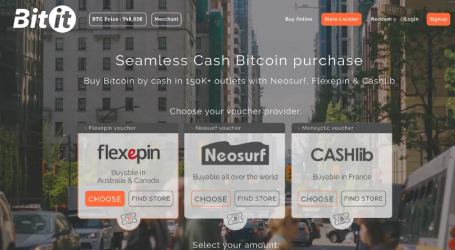 Bitit users can buy these coins by credit card using more than 15 fiat currencies (including USD, EUR, JPY, KRW, CNY, TRY and others), with cash using Neosurf and Cashlib coupons or the last option which was recently introduced – users can fund their Bitit EUR Wallet by SEPA transfer and make instant crypto purchases in larger amounts, with fewer fees, more speed, and autonomy.